Your company’s standard policies and procedures are the foundation for productivity. If employees have to spend time hunting down this information in multiple places, workflows stall or stop. Store your company’s essential operating wisdom in wikis right inside your Igloo. 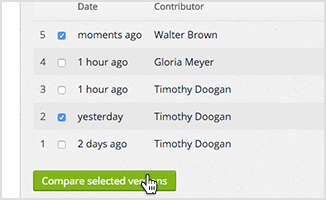 And as information changes, you can easily update and reorganize articles. 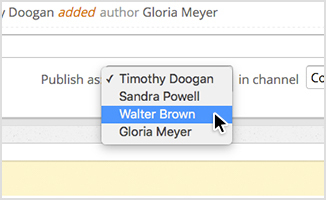 Collaborate on wiki articles with peers, send feedback back and forth, and get notified about edits. As living documentation, wikis go through many edits. You can compare any two versions of a wiki article to see what’s changed. 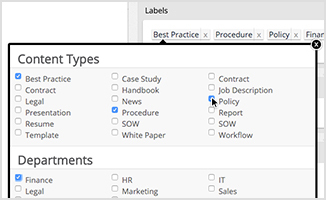 Enable the read tracking feature to ensure employees have acknowledged important information. Tag content and easily find articles from multiple wikis, spaces, or even content types to get a full view of a topic. 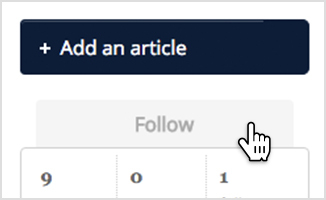 Get alerted if a wiki article is updated or has new comments. 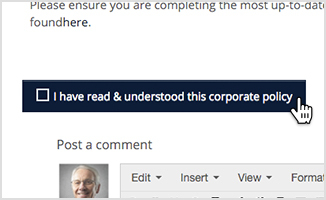 Plus, you can subscribe employee groups to important corporate content, so everyone knows about these changes. 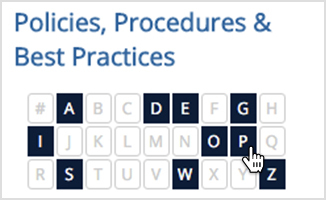 Embed a mini version of your directory, so you have an alphabetical chart to choose from – like a quick list of all your customers.